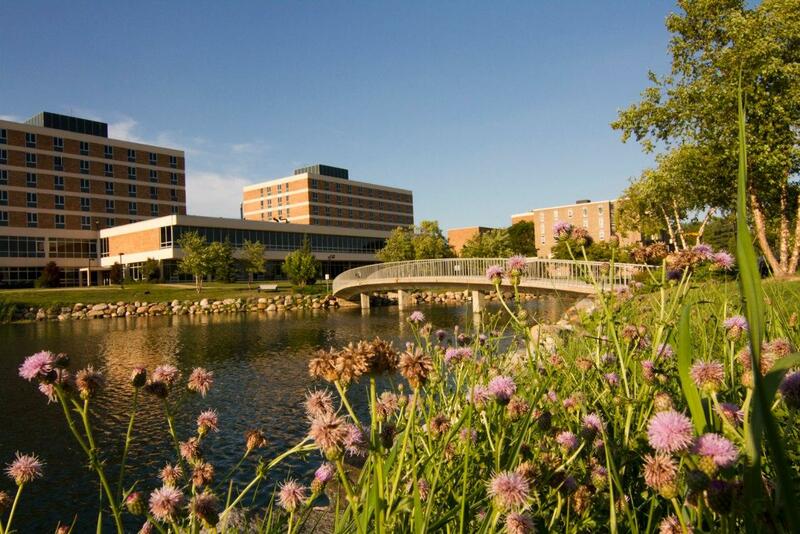 Oakland University is raising tuition by more than 8%, one of the biggest increases by a state school this year. This means Oakland is busting a state-imposed, 3.2% cap on tuition increases. Because of that, the school gives up about $1 million in state incentives for schools that stay below that cap. But the tuition hike should bring in $12 million for the school next year, says Oakland University President George Hynd. “Ninety percent of that will be redirected back into advisers, to counselors in our mental health clinic, to new faculty – we’ll be hiring 11 new faculty out of those resources,” says Hynd. But he says the school is also being squeezed on two fronts; one, enrollment has been growing in recent years, so the school is trying to serve more students. Yet Hynd says state funding is down below 2009 levels, with Oakland getting about $2,896 per full-time student this last year. Compared with other public schools in Michigan, that’s on the low end. Schools like Michigan Tech and Wayne State received closer to $7,000 and $8,000 in state funding per full-time student. A 17th century painting recently discovered in suburban Detroit is now on display at the Detroit Institute of Arts. 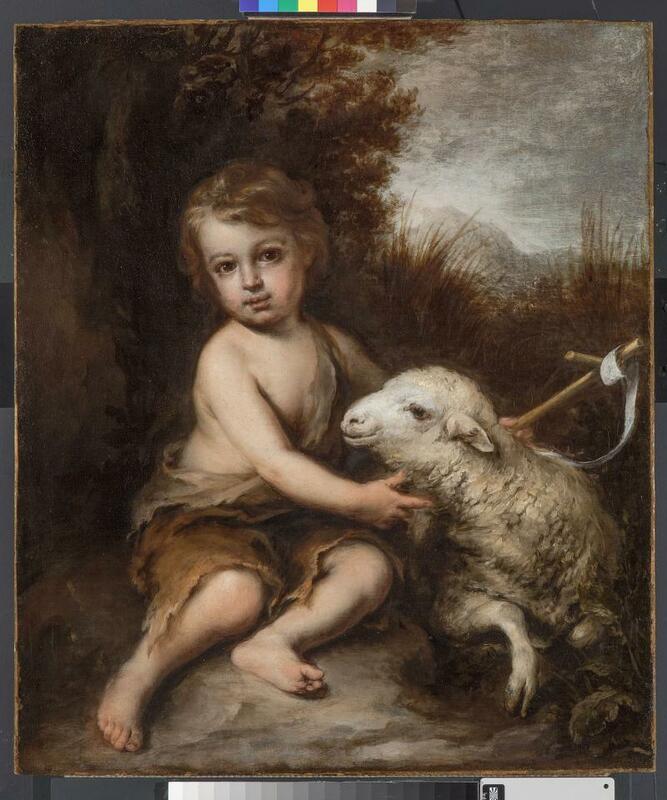 DIA Executive Director of Collection Strategies and Information Salvador Salort-Pons spotted “The Infant Saint John the Baptist in the Wilderness,” a painting by Spanish artist Bartolome Esteban Murillo last year while lecturing at Meadow Brook Hall in Rochester. The painting, which experts date to 1670, was purchased by Alfred and Matilda Wilson – the original owners of Meadow Brook Hall – in 1926. Matilda, the widow of Dodge co-founder John Francis Dodge, was a big art collector. She also co-founded the Oakland campus of Michigan State University, which is now Oakland University. As part of a deal with OU, DIA conservators allowed art students at the university to get a rare glimpse of the entire conservation process. Though the museum often brings in high-school and college students, it's not often a group gets to watch a treatment from start to finish. "Students were able to follow a full treatment and do this in more depth," Alfred Ackerman said, head of conservation at the museum. Eastern Michigan University will raise tuition by 7.8%, one of the biggest recent hikes by a public university in the state. 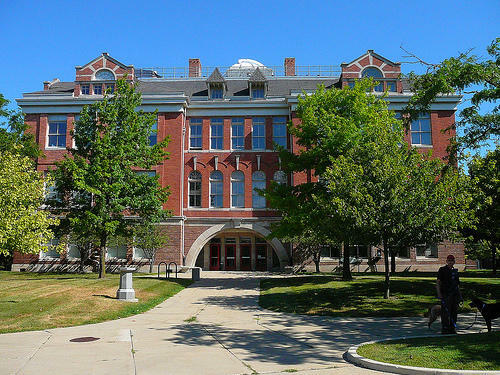 The school is exceeding a state-imposed 3.2% cap on tuition hikes, which means the school is giving up a $1 million incentive payment it would have received if it had stayed below the cap. In-state students will now pay $10,417 in tuition and fees. EMU says it's spending a lot of money on building improvements and repairs, hiring new faculty, and creating new academic programs for health-care workers, like a physician assistant program. Everyone who writes a tuition payment check has one question: Is tuition going up? Jake Neher, Lansing reporter for Michigan Public Radio Network said that tuition is going up all over the state. There is a limit to the increase at 3.2%, otherwise institutions will lose state aid. “Most major universities, other than U of M and MSU, are going right up to that cap in this year’s tuition increases,” Neher said. Neher said budget leaders and the Legislature may not be too happy about the increase, given that the governor just signed the largest increase in state aid for higher education in years. The new budget increases higher education spending by about 5.9%. 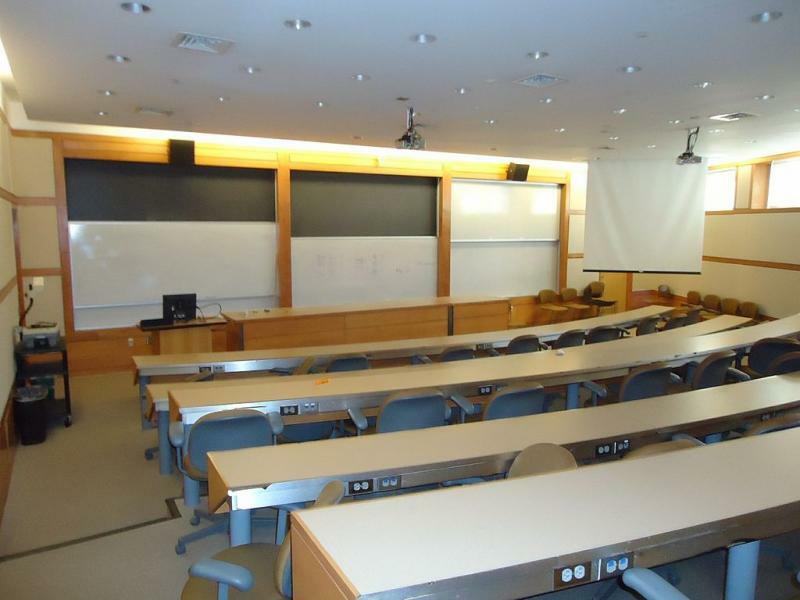 Neher added that Michigan State University is using a two-tier tuition increase. Tuition for juniors and seniors will go up more than freshmen and sophomores. Neher said that MSU did this because it costs more money to educate seniors. 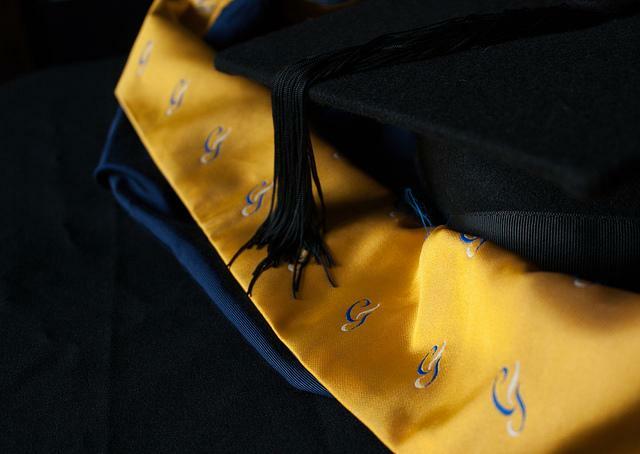 Funding for the Michigan Tuition Grant Program will also increase 5.9%. This affects students who are in financial need who want to go to private colleges. All honorably discharged military veterans would be guaranteed in-state tuition at Michigan's public universities and community colleges, under a plan that has cleared the State House. The bill's sponsor, Rep. Jim Stamas, R-Midland, says the proposed constitutional amendment would benefit the state economically. He says it would attract veterans and their families to live and work here.